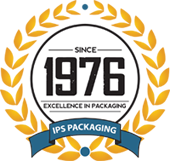 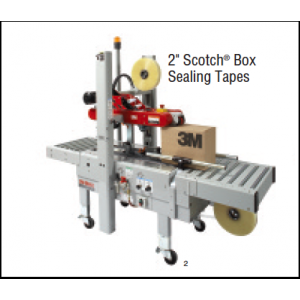 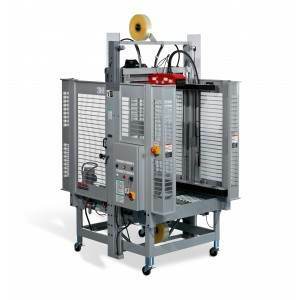 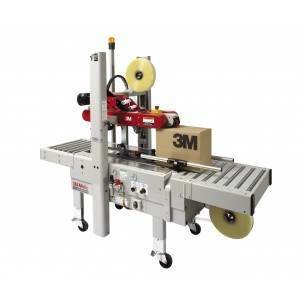 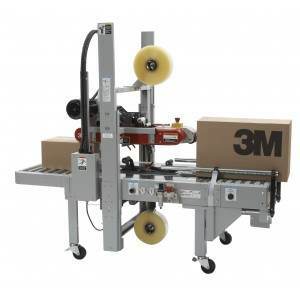 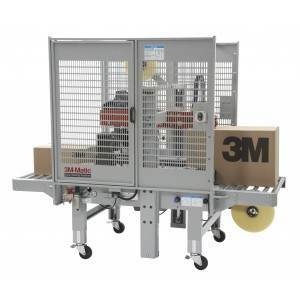 This case sealer from 3M is designed to tape the head of any box, with 19 different case sizes per minute. 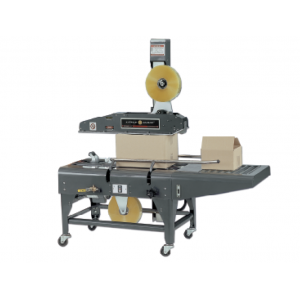 Productivity and performance bring it all together in two sturdy units for 2" and 3" tape application. 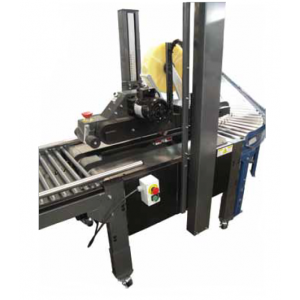 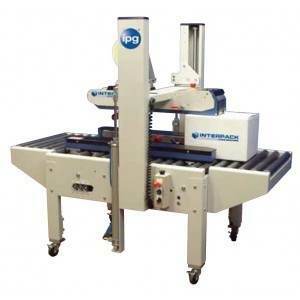 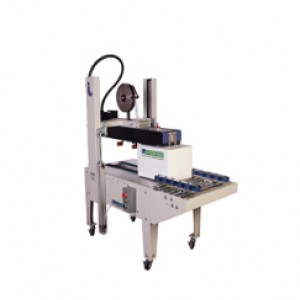 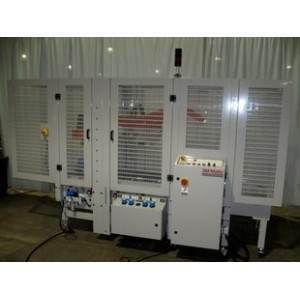 The 700R Case Sealer is a random size case sealer that automatically adjusts for case height and width and is capable of sealing 19 boxes per minute, using tape widths from 36mm to 48mm wide.